I just spoke to my editor (okay, I admit it, I begged) and she tells me RAJMUND will release in July/August, maybe July … maybe August. So, it looks like you’ll be getting both Vampires and Werewolves from me this summer! I’ll keep you updated on the progress, but I was very excited to get the target dates and had to share! 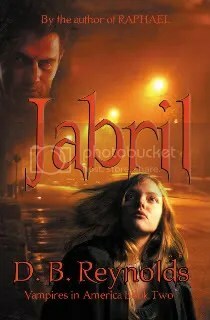 Excellent news this week, a new review of JABRIL was posted at Paranormal Romance and it’s a good one! I was so excited to get on the PNR web site. This the same web site where I’ve been nominated for a PEARL award for RAPHAEL! 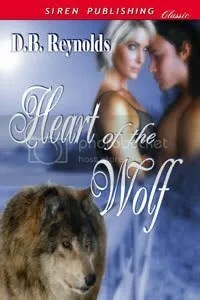 You can read the review HERE. 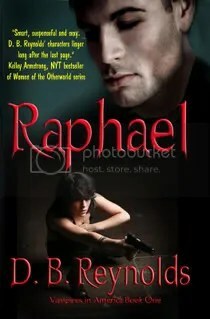 I also have it on good authority that a review of RAPHAEL should be turning up soon, which is great news, because all those readers who see RAPHAEL’s nomination, but haven’t read the book (!! ), can see the reviews now and get a little extra incentive. I also noticed there’s a new FIVE STAR review of RAPHAEL up on Amazon, and the books continue to sell, so all of these reviews must be helping! 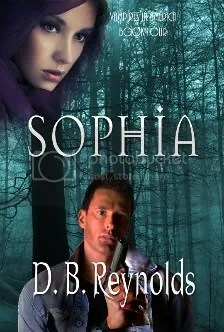 In the meantime, I’m writing away on SOPHIA. 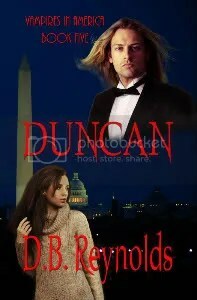 She’s just met the “inestimable” Duncan and made a play for Raphael (as if! ), but that’s all just maneuvering for power at this point. Colin’s about to drop into her life and wreak a little havoc. I’m also TRYING to find out when RAJMUND will be released! I can promise you a good story and it’s the longest one yet. And my critique partners tell me it’s the best one yet, too. As soon as I know something, you’ll know! I promise. In the meantime, Happy St. Patrick’s Day, Happy Ides of March, and Happy Spring Break to those of you who get to enjoy one!